For all those of you who are kitty owners, you’ll know that keeping your cat healthy and clean is relatively easy. Cats, naturally, are pretty self-sustaining creatures. However, one bit that’s a little tricky to figure out are their teeth. For those of you who have indoor kitties like me, you may find it hard for cats to take care of their teeth the natural way via chewing grass and bones. This is why I am going to share with you some useful tips on how to take care of your cat’s teeth and keep them well fed with 9Lives. Although it’s probably not the first thing you think of when caring about your cats, dental hygiene is pertinent for keeping your kitties healthy. Although most cat owners may claim to know their kitties inside and out, it is important to take your cat to see a veterinarian at least once a year, no matter how strong and healthy your cat may seem. Yes, we know it sounds impossible. However, once you get a teeth brushing routine down, you definitely won’t regret it. Some recommend to brush your cat’s teeth daily, which we think is quite ambitious. Other’s say every three days will be sufficient for cleaning and allow you to clean off plaque before it builds up and calcifies. So, how exactly do you brush your cat’s teeth? You can slowly introduce the toothbrush with a tiny bit of tuna so the cats take interest in the flavor. Also, cat toothpaste sometimes comes in flavors that are appealing to your cat. You can also use a piece of gauze with cat-friendly toothpaste and put it on the end of your finger while you lightly clean your cats teeth. Though it may be tough at first, it will be well worth it long-term. Not only do cats eat grass for digestive and nutritional purposes, they also chew on grass in the wild to keep their teeth clean! The grass almost acts like a natural floss to wild kitties, getting all the plaque and bacteria out between their chompers. Since grass doesn’t grow naturally in your home, you can get some at your local pet store. I know, it’s tempting to feed your felines food from the table. If you have cats like mine, you’ll know what a cat begging for food is like, nearly IMPOSSIBLE to deny. But, even though it’s difficult, it is important to resist feeding them human food. Our food has lots of chemicals, sugars, and other substances that bacteria feed off of causing plaque build-up and decay. 5. 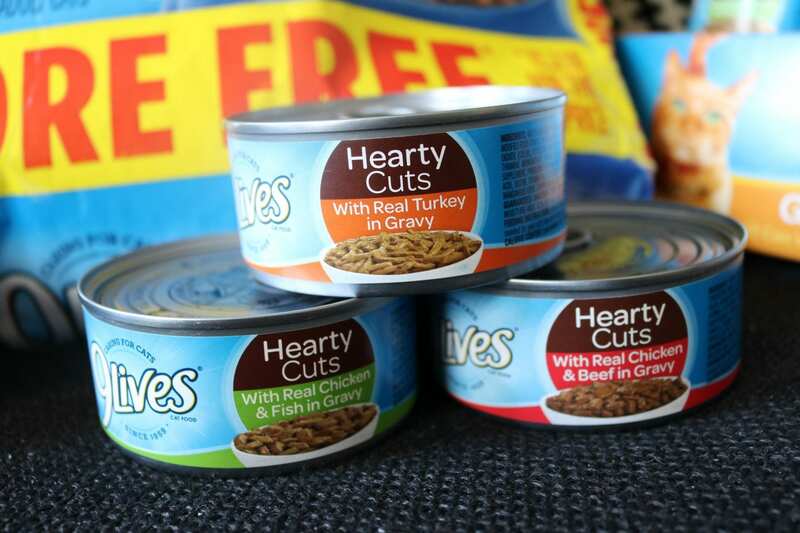 Feed Your Cats Delicious and Nutritious Foods from 9Lives®! The most important part of keeping your cat’s teeth clean is feeding them the right food. That’s what I always feed my kitties with 9Lives® cat food. 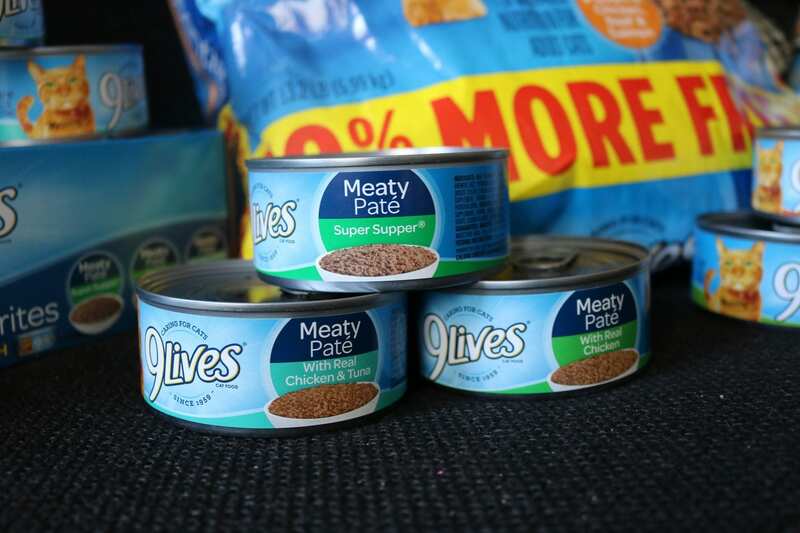 My cats go absolutely CRAZY for 9Lives® food because they believe cats deserve the best nutrition to live long and happy 9 lives. Usually, I will feed my cats dry food from the 9Lives Daily Essentials® Bonus Bag (13.2 lb). This is one of the best cat foods on the market because the food is packed with nutrients that keep your cat's coat shiny, heart beating, muscles strong, and most importantly teeth clean. 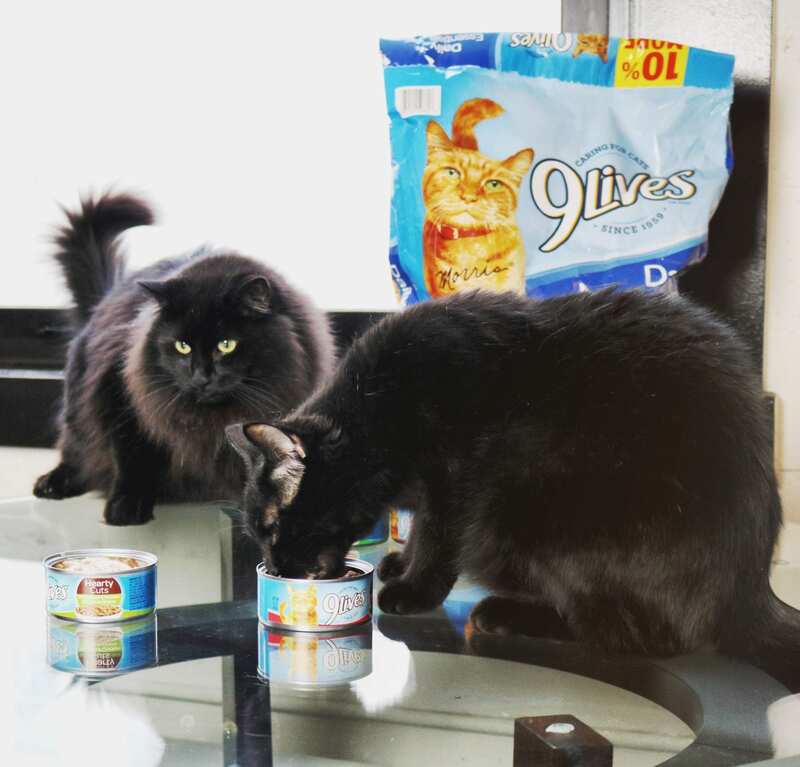 On special occasions, I love to feed my cats the rich and decadent 9Lives® Paté Favorites Variety Pack (5.5 oz) and 9Lives® Gravy Favorites Variety Pack (5.5 oz). These delicious cans are packed with ultra-flavor and aroma that is irresistible to my kitties. 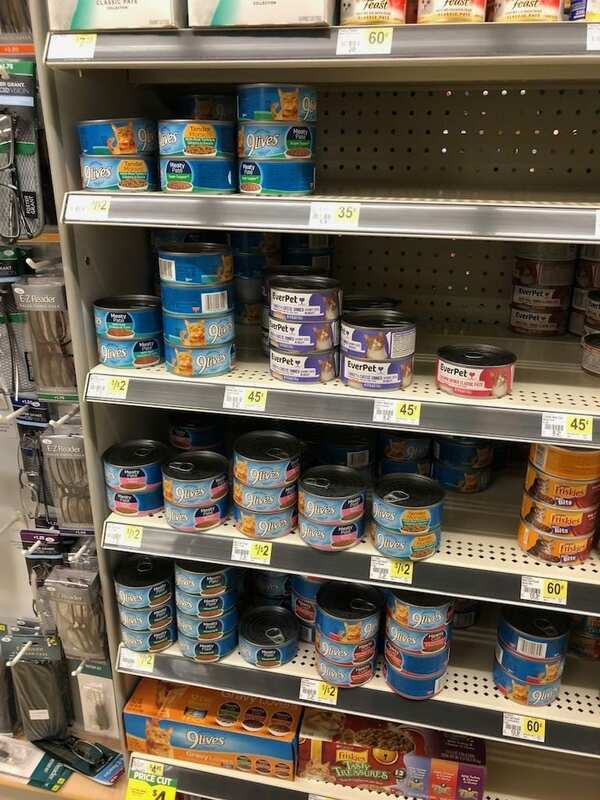 Your cats will absolutely love them too! In the end, when it comes to keeping my cats’ teeth sparkling clean, I always choose 9Lives cat food. 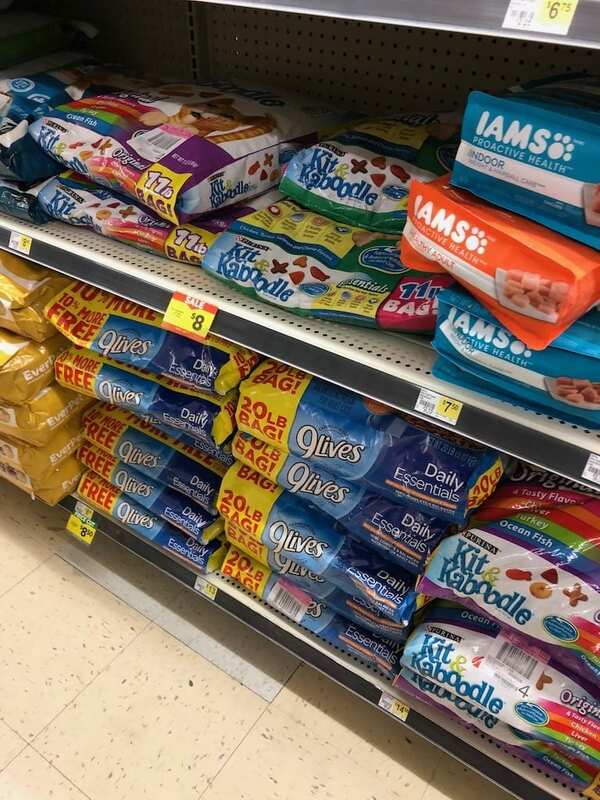 You can purchase them at your local Dollar General in the Pet Food aisle. 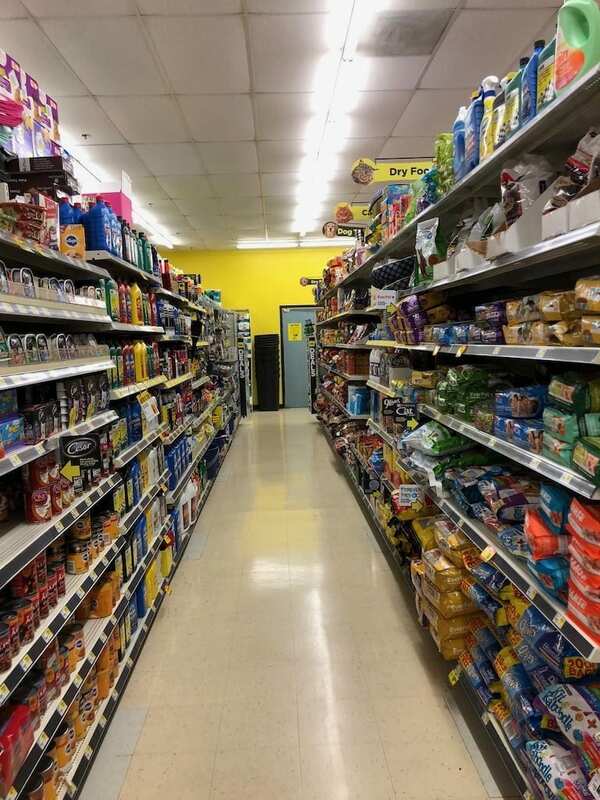 Also, don’t forget to check out DollarGeneral.com to find coupons and save on 9Lives wet and dry cat food! Check them out here. Test Driving the Lexus IS on a Glamping Getaway! Thank you for sharing the tips. My cat have bad breath so I’m very worried. I don’t know that their teeth should be taken care of also. Yes, our pet’s dental health is so important, I’m so glad that I learned that also! great tips, I never thought about the grass for their teeth.